Teatru Astra announces that this evening's first night of Otello is sold out. Only few seats remaining for Saturday’s show. Teatru Astra marks this as another milestone which follows 2012's Madama Butterfly sell out. 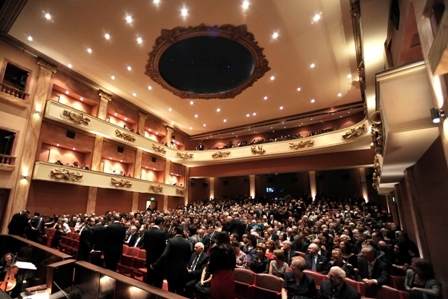 Yesterday Teatru Astra announced it will be staging up Nabucco in October 2014. Booking for Nabucco is open!